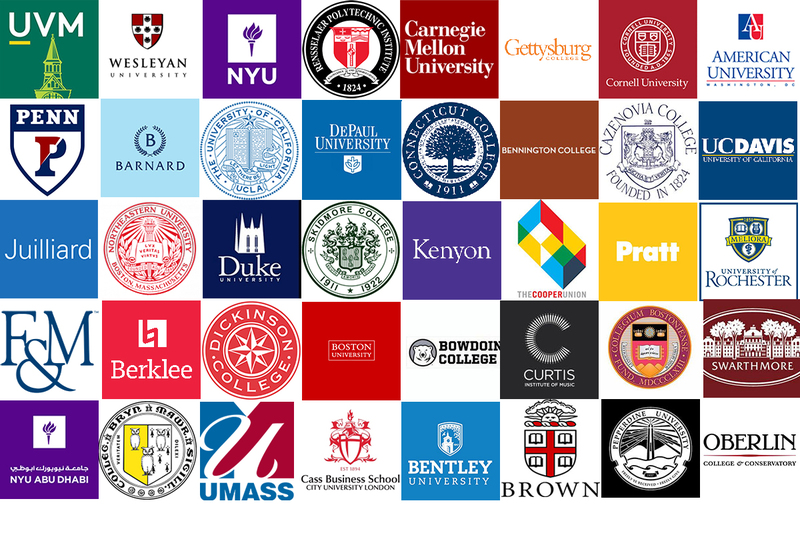 As an IB World School, we graduate students prepared to enter top universities — engaged global citizens with a sense of purpose. 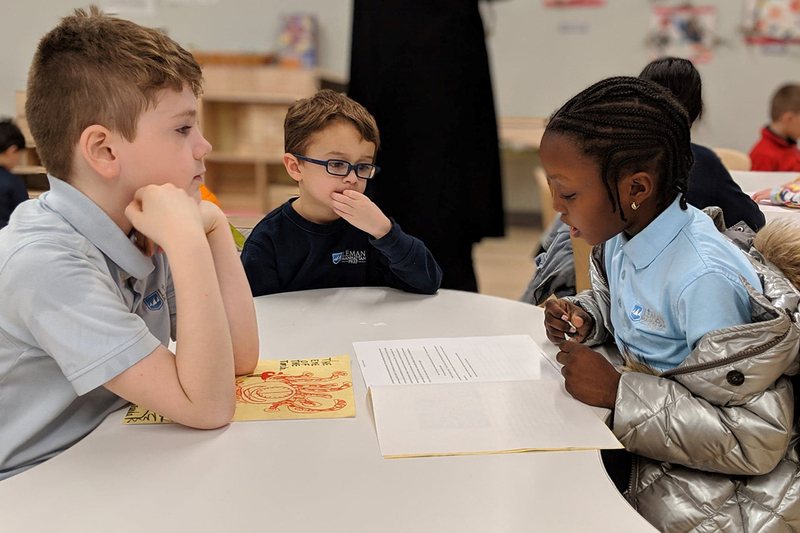 Léman's academic rigor and personalized approach help students discover their passions and pursue them with confidence. Starting at age 16 months, we harness the wonder of every child during the most influential time in their development. We inspire each child to find an artistic voice with robust offerings in music, theatre and visual art. Léman students are challenged to reach new heights through the pursuit of excellence in the classroom and on the field. Léman graduates continue their studies at many of the world’s top colleges and universities. Located in the heart of New York City's most historic district, Léman Manhattan Preparatory School is a co-educational independent learning community and International Baccalaureate World School committed to educating, empowering and inspiring students from early childhood through 12th grade to be confident, independent critical thinkers. 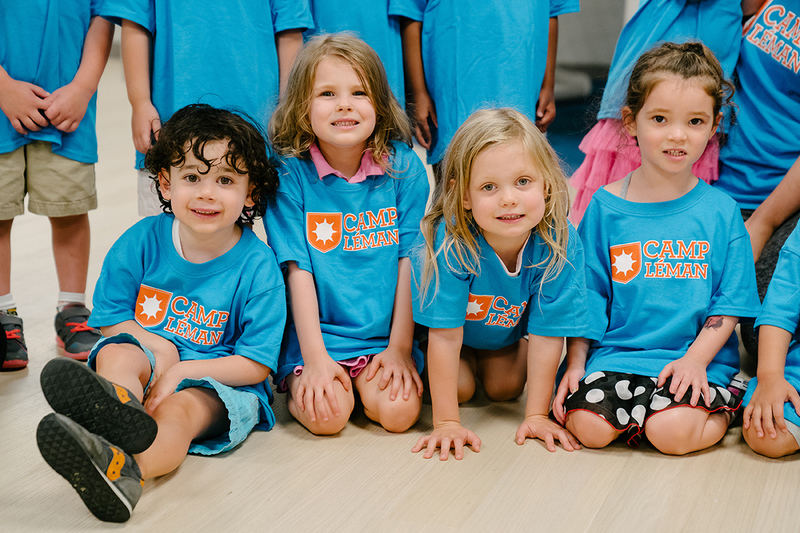 Get a taste of Camp Léman, downtown’s top day camp for children ages 3-10 at our FREE Camp Pop-Up on April 14.